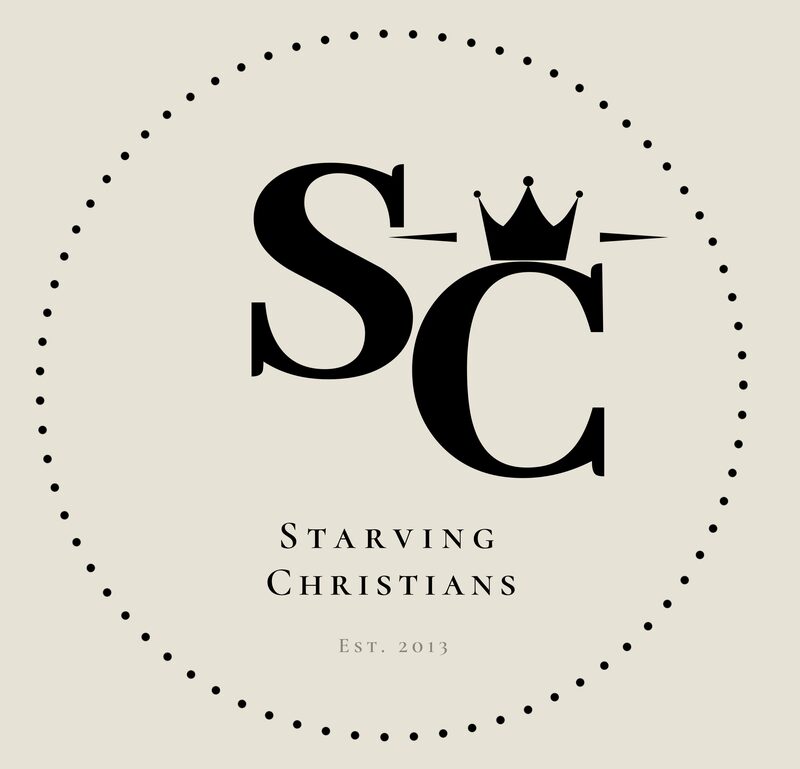 It is my prayer that Starving Christians becomes not only a platform to teach and witness about God but also becomes a hub of covering and encouragement for you weekly through prayers. There will be plenty more like these and looking forward to this new category on the site! May it bless you and fill your spirit for the week!